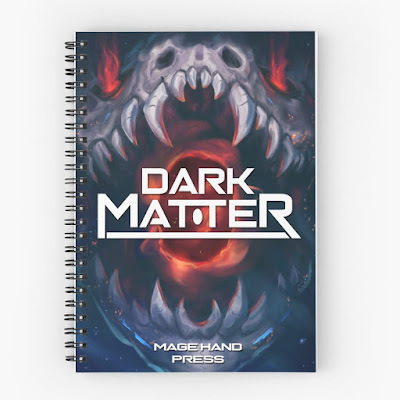 At long last, you can get your very own Mage Hand Press merch at the click of a button. Other nerds will look upon you with envy and confusion, in awe at your superior sense of style and knowledge of niche D&D publishers. 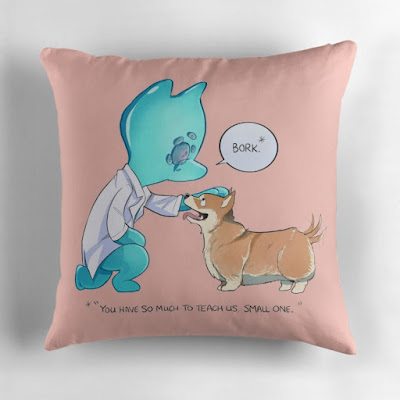 Also for the next 24 hours ONLY, RedBubble is offering 25% off on everything. Be sure to take advantage of this now! Ok... we need those Dark Matters prints as full graphic Tee's... That'd be hella dope!! Oh god yes. I have a mighty need. Hoodie option is very cool. I wanna get canvas prints of both covers, those will be hella cool! Your standard GOlden Book COver could be intersting for a golden colored shirt or hoodie too, ect, ect. Looks great, gunna create an account and follow yall, maybe buy a thing! 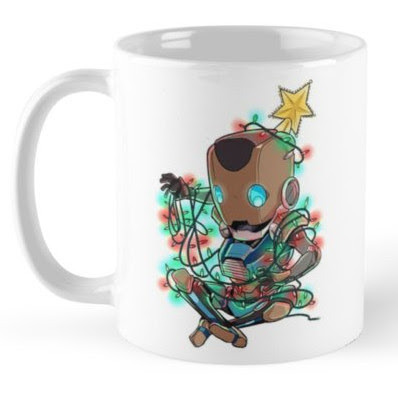 I definitely bought a mug for myself, and I'm going to have a hard time not getting a Dark Matter notebook soon. We tried out the Dark Matter prints on tees and they didn't look great, since they're basically a rectangle of art on an otherwise empty shirt.